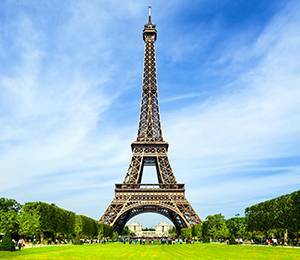 An Amazing Fact: Built by Gustave Eiffel, the Eiffel Tower originally served as an entrance for the World’s Fair in 1889. Standing at 1,050 feet and made of 10,000 tons of iron, the tower requires about 50 tons of paint every seven years to protect it from the elements. It was scheduled to be dismantled in 1909—until officials realized its value as a broadcast antenna and as a landmark beacon of light. 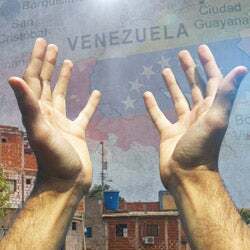 God has opened the door to reclaim His people in a land that once banned His Word! 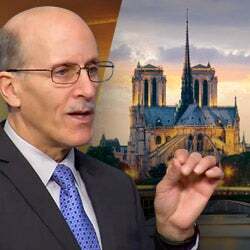 At first glance, it certainly appears that Satan has already won his extremely effective war against Bible truth in Europe—especially in France, where the church is suffocating under a predominant atheistic culture. Yet the Lord never wants us to give up. Jesus said, “If I am lifted up from the earth, [I] will draw all peoples to Myself” (John 12:32). He wants you and me to shine a beacon of truth in one the most spiritually dark nations on Earth. Will you join me? Of course, the gospel needs to reach the dark pagan corners of the world, where people worship animals and revere witch doctors. But what about the millions of technologically sophisticated and secular-minded? God loves these lost souls just as much! Did you know that while 50 percent of the French call themselves Christians, the vast majority never set foot inside a church for worship? More than 25 percent say they are atheists, while 40 percent say they aren’t religious. France has been called one of the most irreligious countries in the world. But more on that in a moment. 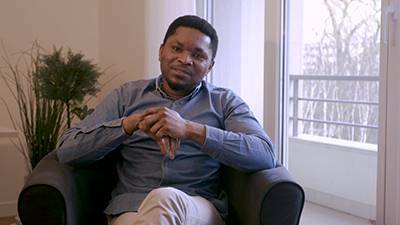 This young engineer from Nigeria, now living in France, embraced the truths of God when he attended an Amazing Facts prophecy seminar. A friend also shared with him our Study Guides. Cyril says, “It gave me something I never had before.” And because of your kindness, he was baptized. But that’s not the end of his story! When Cyril learned the truth, he felt compelled to share the good news too. He says, “You cannot have the truth and be quiet.” Amen! This is what happens to the many thousands who find Bible truth through Amazing Facts. It might even be your story! Amazing Facts inspires Christians to boldly exalt the name of Jesus, and that’s what Cyril is doing today—being a blazing beacon of truth in France. Cyril has a big heart for the lost in his adopted country. So do I! Do you have a heart for them? Did you know that some of the great Protestant Reformers were French? Sadly, the beloved theologian John Calvin and others were driven from their country because of their commitment to sola scriptura. While they faithfully promoted the Reformation across Europe, many Protestants in France suffered terrible persecution at the hands of the Roman Church. And during the French Revolution—a backlash against the evils of the Dark Ages—atheism made huge inroads. The Reign of Terror that followed attempted to replace God with the so-called “goddess of reason.” They even banned the Bible! Those were some of the darkest days in France’s history. While Christianity gradually returned, cynical godlessness had taken root. What can we do to turn these jaded souls back to the Scriptures? Did you know that nearly 285 million people speak French? By God’s grace, you and I are already reaching many of them in their own tongue. Because of your support, we have translated The Prophecy Code, the Storacles of Prophecy Bible lessons, and many Christ-centered books into French. Thank you for that! But I have more thrilling news! God has opened the door for me to preach the everlasting gospel in Paris next year. Churches are planning a huge evangelistic push, and the grand finale will take place in April 2019, where I will have the privilege of sharing Jesus and God’s eternal truth. With your support, we’re already planning to provide churches there with free copies of Storacles of Prophecy in French. But we can only be a beacon through your faithfulness, which is why I really need you to stand with me in this outreach opportunity. France is just the tip of the iceberg in 2019. 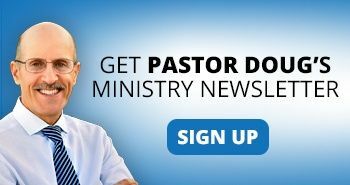 God has opened doors for Amazing Facts to preach the gospel in nearly every corner of the world! Your special gift this month will be a resounding “yes” not only to France, but to help reach the globe with the last-day message. 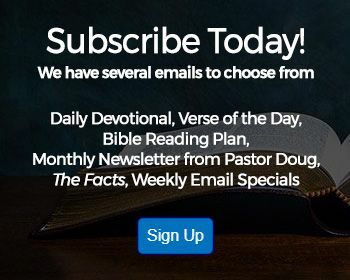 Because there are millions who still need to hear accurate scriptural messages, we’re urgently working to multiply the number of languages in which people can listen to, watch, or read God final message of mercy to the world. Yet the enemy’s war machine is still advancing in places like Europe. You can intercept his destructive work by sending your gift to Amazing Facts this month, blazing a beacon of truth that seekers can see no matter where they are in the world. I’m asking you to join me this month in bringing the gospel to the people of France. 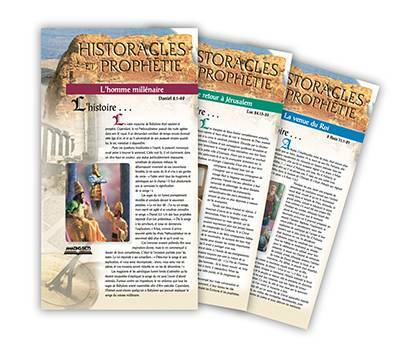 A gift of $20 will put 8 sets of French-language Storacles of Prophecy lessons into the hands of people attending the evangelistic series. But whatever you can give, the Lord will bless it. Will you prayerfully ask God now what He would have you do this month and respond with your God-sized gift—to bring more people around the globe into His kingdom? Friend, together we must raise up Christ before all the world in these end times, not just in Paris, but in all the secular centers on earth, like Berlin—the “atheist capital of Europe”—and even Albany, New York, named the “least Bible-minded” city in the USA. Will you help me take this gospel to the world before Jesus comes? 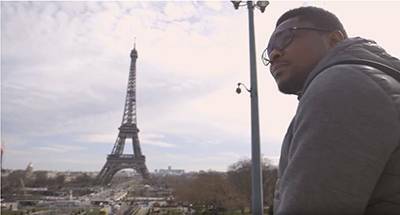 Cyril is sharing God’s truth in his new home of Paris. 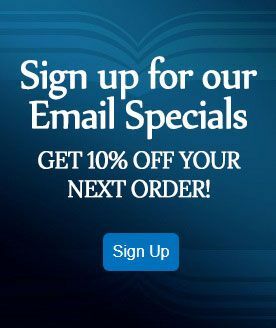 You, too, can advance the Lord’s work there and around the globe when you support Amazing Facts today. Thank you for giving so that others might look up and see Jesus.